It looks like a wonderful, wonderful evening, Sharon. I bet everyone LOVES coming to your house when it is your turn. Everything looks gorgeous AND delicious! I wish I were part of your group! What a darling table scape! I love the nautical theme. Thanks for the inspiration for starting a book club. How fun! I have long thought about joining a book club, but it seemed overwhelming when I was teaching and coaching. Now that I am retired, it is a possibility. Presently, I tend to read what my sister recommends or the same thing as my husband so we can have discussions. How fun that you have read that many books together. Love all your decorating and recipes .. Your home looks beautiful ! What a nice night you prepared for your book club ! Your sun room is just lovely! Sharon, you have an eye for detail! it all looks lovely, the perfect setting for a get-together! Love it!!! I've always, always wanted to be a member of a Book Club, but I live so far out in the country that it wouldn't be possible for people to come to me and after I get home in the evening it's just too far to turn around and go back into town. I know, excuses, but it is what it is. 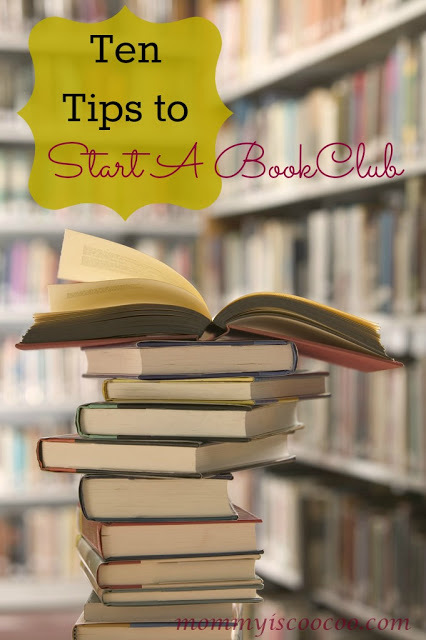 A blogging friend is starting an online Book Club that I'm going to join. YEA!! I just found your blog and I am now following you on bloglovin. Looking at the pictures of you hosting book club bring back very fond memories for me. I moved to Dallas TX 3 years ago, but for 10 years in Birmingham AL I attended a neighborhood book club with the most amazing women, and I miss those smart & funny women and the books we discussed. Thanks for sharing - would love for you to stop by my blog sometime. I think I'm pinning just about every single thing in this post. The recipes and the decorations are just beautiful -- what a lucky group to be hosted by you! That book sounds like just the kind I'd like to read. 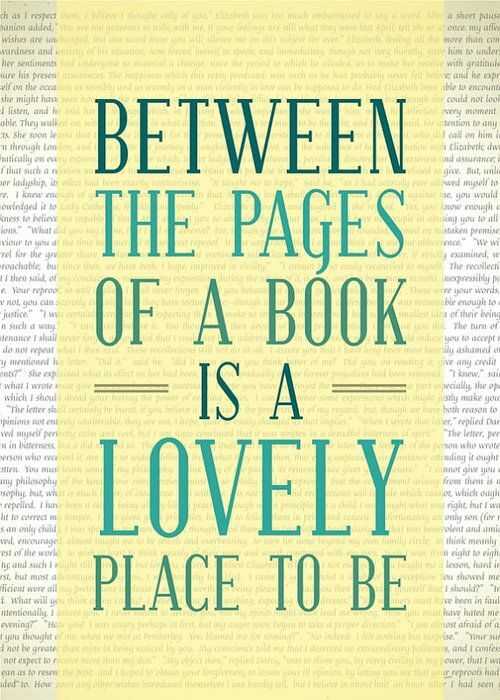 Reserving that one for my vacation read! That's the book I'm reading right now! My MIL passed it on to me. Halfway through. I'm enjoying it. Always enjoy reading your blog and looking at the pictures. Wow, this looks fabulous! I love your home, mine is all nautical throughout. I love your Pyrex too, I had never seen the creamer before - now I'm gonna go on ebay and see if I can find one :) Thank you for sharing such lovely photos and recipes. I am signing up to follow you! What a fabulous post, Sharon! I loved reading all about your book club. It sounds as heart warming as a good book. Your neighborhood is wonderful. Any homes for sale near you? :) Your house looks so great, too. All the food and seasonal decor is just beautiful. Lucky ladies! Your delicious food, your beautiful home, and books...it sounds wonderful to me! We've had a little talk in my neighborhood of a book club. You make me really want to get it going. 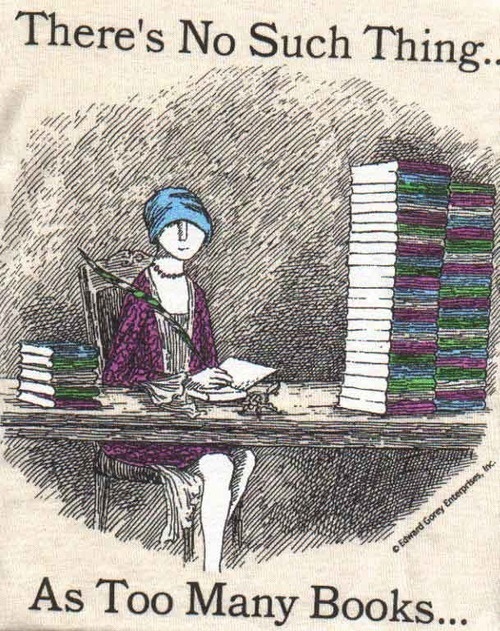 It's shameful to admit but since I've been blogging for the last few years, I don't read nearly as many books. That's just wrong! I think it would be so fun to belong to a book club,I know there is one in this area, you've made me want to look into joining. Enjoy your ladies Sharon, thank-you! Sounds like such a fun club. Your home looks beautiful, Sharon. :) Thanks for sharing the recipes too. Your home looks so pretty and I like the nautical touches. Looks like a wonderful spread of food and I'm sure a good time was had by all. Great hostess you are! oh my gosh, how fun! longevity for sure! wow! 128 books. That is so awesome. I want to come to your book club!!! Wow, the food all looked amazing. What a fun book! I am a big reader, I had a book club for almost 15 years. We had to disband for a bit. You have inspired me to get it running again! What a wonderful way to share your passion of food and books. Thank you so much for coming by and giving us a peek into your book club at Fluster Buster's Creative Muster Party. Now that you found us I hope that you will continue to stop by and share your posts. You have a gorgeous home. Very inviting. I would love to start a book club, thanks for the inspiration. (coming by from A Glimpse Inside). I just took a break from reading my book club book and I found your post! Our club is very similar, we are in the same neighborhood and have been together for a long time. It's wonderful. Your spread is gorgeous, but I think if I told everyone they had to start decorating for their turn at hosting, I would be shot! There is, however, always lots and lots of good food and friendship! Maybe I'll just decorate for my turn! Thanks for sharing. It was fun to read about another book group. The book group I'm in has been together for 11 years. We're always looking for new ideas.